This entry was posted in Agnosticism, Atheism, Buddhism, Christian, Creator, Deism, God, Hindu, Hinduism, Islam, Muslim, Religon, Universe. 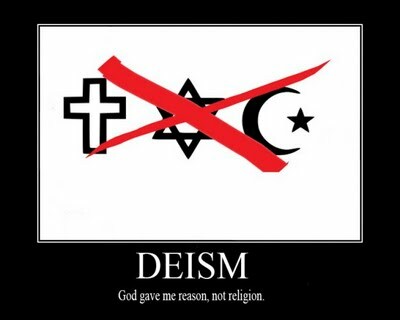 As a agnostic i would say i don't care if god exists or not. I cant see him or feel him so i wont let my life be run by some hypothetical being. But that doesn't stop me from enjoying all the festivals neither would i argue with someone questioning their beliefs. 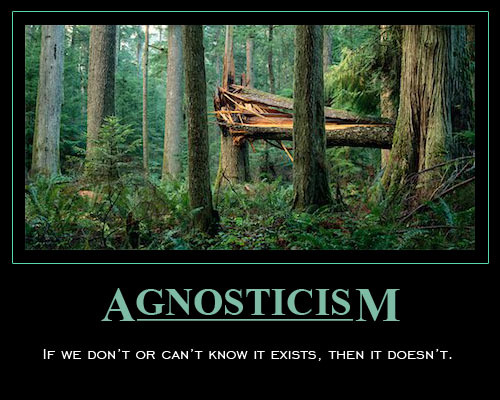 I am Agnostic and you are ignorant about what defines an agnostic. It's not a belief in “I don't know if God does or doesn't exist”. It's a belief that there is some higher power, some kind of God, not necessarily a Christian God, a Jewish God, a Muslim God, etc. It's a belief that there is something else, something that we can't see, but we can feel and we know is there. We don't prescribe to one religious text or another, as they were written by man (although they were the words of God, men are fallible and can make mistakes). I personally think that the teachings and morals of the major religions is the key to living a good life and being a decent person. Even if you are atheist, you should be able to agree with the morals the Bible teaches, regardless of whether you believe in the Bible itself or God or not. I'm not going to say that one religion is right or wrong. And no, I'm not hedging my bets. I'm saying that these religions aren't necessarily correct, I believe it's unknown who is correct. I can't help but feel that there is some higher power in the universe, but do I think Christians are right or Jews or Muslims? Maybe they are, but I don't believe they can say 100%. Maybe one of them is completely accurate, but I can't see it. So get your facts right before you make a factually incorrect and ignorant statement about Agnostics. That's about as ignorant as saying all Atheists and Agnostics are Liberal and all Christians are Conservative.